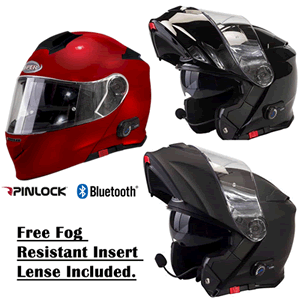 With integrated Bluetooth+ 3.0 system! ECE22.05 & ACU Gold approved. Available in a choice of colours! 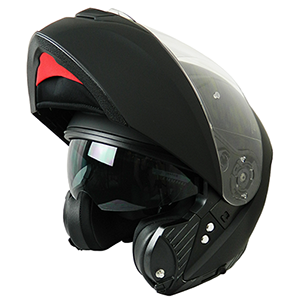 An updated flip front helmet which incorporates a twin shield system and a UV resistant coating. 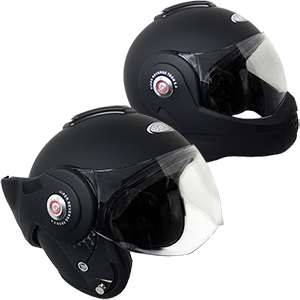 An ECE22.05 approved flip front helmet at a ridiculous price. 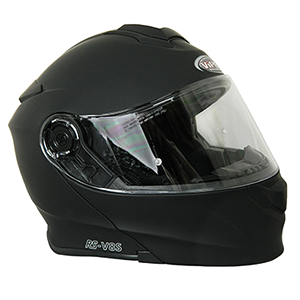 A great value flip front lid that is safe and certified for British roads (ECE22.05 approved). 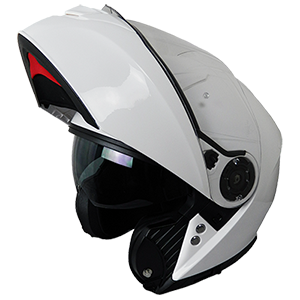 A flip front helmet that "reverses" all the way to the back! ECE22.05 approved. 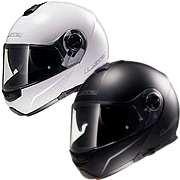 An ACU Gold approved, ECE22.05, flip-up touring helmet at an amazing price.